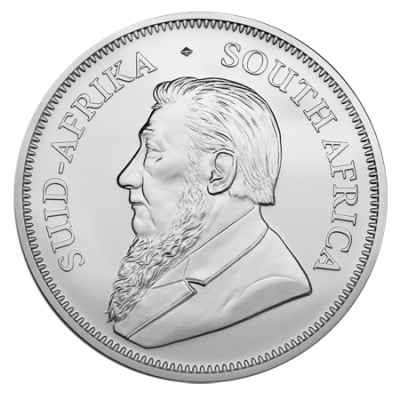 The 1 oz Silver Krugerrand is the first Silver Bullion Krugerrand in production. 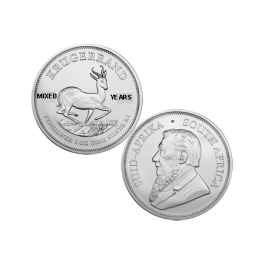 Following in the footsteps of the world famous gold Krugerrand with the distinct and beautiful springbok design, this coin is set to take the world by storm. 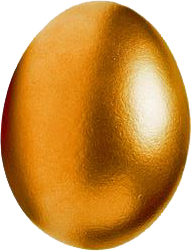 Be the first to snap up this delightful coin before they all go! 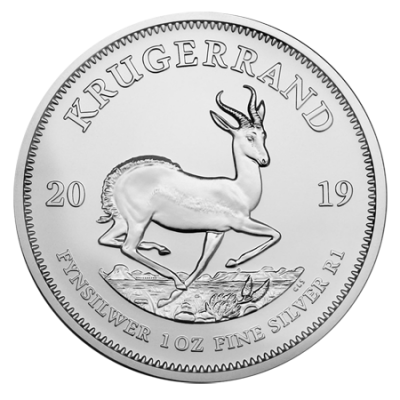 Your 2019 1oz Silver Krugerrand (South Africa) will be delivered to you free of charge and fully insured during transit, in a nondescript package that will not draw attention to the nature of the contents.